When I first began brainstorming business ideas, I figured I knew immediately what my business was going to be. I was an instructional designer (someone who creates training) so it was a no brainer, right? Wrong! After creating training for a few small business owners and entrepreneurs, I wasn’t REALLY happy with what I was doing. The money was great but I knew it wasn’t my passion; I knew it didn’t fuel me and make me want to seize the day (instead it made me want to stay in my bed, lol). I had to do something. I created an entire service-based business, Bizzell Development Solutions, and I wasn’t completely happy with it. I loved the concept of my business, but I wasn’t completely in love with what I was doing. I had to sit down and think long and hard about what I could do to keep my business (I just didn’t want to start over) but add the passion back into what I was doing. If you feel like your business is pulling your down, here are four things to do to gain the passion back into your business. During my corporate career, I shifted to instructional design but previously I was a college instructor. I began thinking that maybe I could add training and teaching into my business. So I developed an e-course on how to create an online course for entrepreneurs who wanted to add an additional stream of income to their business. It worked! I found myself teaching and training again, which I loved. So I decreased the percentage I was creating courses for others and increased the training/teaching aspect by showing others how to create their own course. Naturally I’m a writer, so if you give me a pen and pad I could basically write about anything (that includes Kermit the Frog and Ms. Piggy…no joke, lol). But would I be passionate about it…nope. So I decided to create a blog for topics I really enjoyed writing. 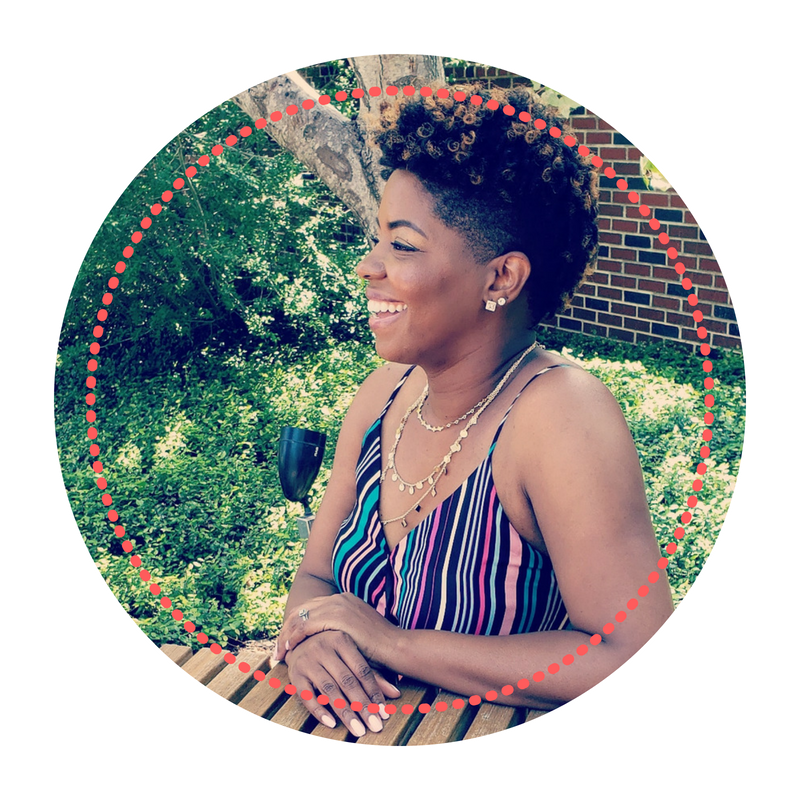 I deleted all of my old blogs that I had previously written for Bizzell Development Solutions and created a new blog called Moms That Hustle. In my new blog, I give tips on how to navigate being a mompreneur, something that I really resonate with because I’m a mom with a business. Starting my new blog really increased the passion I had for my business. Having a service-based business can have you working harder than you did when you were in the corporate world; we entrepreneurs call it “trading hours for dollars”. I remember talking to clients all day, creating their courses, and barely having anytime to be the jet setting entrepreneur that I craved to be. Having a life of freedom doesn’t work when your income is based on how many hours you work. Adding passive income is another way I gained the passion back for my business. I felt like my business was now working for me and not the other way around. 4. Take some time off. There was a period during my first year of business where nothing seemed to go the way I planned. As a mompreneur, I felt overwhelmed and overworked. I decided to give myself a break. I took three months off from my business; no social media, no clients, no blogging, no anything! I went back to being a contractor and doing things that I felt were normal to me. During that time I thought long and hard about what made me happy and what didn’t. Soon I began to clean out everything in my life that didn’t make sense in my “new normal”. When I came back to my business, I was more determined than ever to make it work. I decided I would no longer base my business decisions on anything other than passion. If I didn’t feel it, I didn’t do it. It gave me such a sense of empowerment and self-worth and I have been operating my business this way ever since. There are many reasons to quit when something is not working. But it’s easy to quit. Why not find the passion you once had instead of throwing away all your hard work. Working in anything without passion will leave you feeling exhausted and uninspired. Find your passion and you will discover a whole new world!